“This safety notice restricts commercial passenger flights from any air operator, both domestic and foreign, of the Boeing 737 Max 8 and 9 aircraft from arriving, departing, or overflying Canadian airspace,” Transport Minister Marc Garneau told reporters earlier today. (The Max 9 has an extended fuselage, but uses the same systems as the Max 8s). 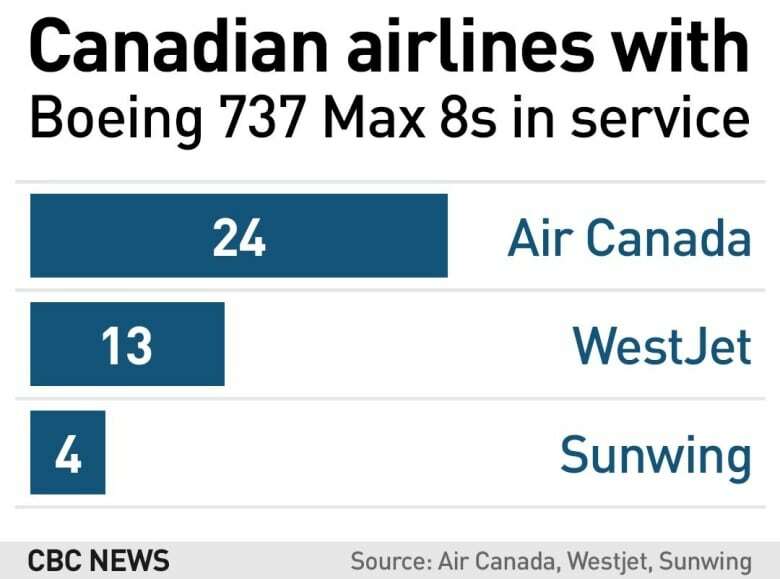 Canada had been one of the last holdouts on temporarily banning the Max 8s in the wake of the recent Ethiopian Airlines crash that killed all 157 people on board, including 18 Canadians. The U.K., the European Union, Australia and other countries had moved already to ban the jet from their airspace in response to growing safety concerns. Garneau said the decision to issue the safety notice was made after his department received new data suggesting a similarity between the Ethiopian Airlines crash and another deadly crash near Indonesia in October. U.S. President Donald Trump issued an “emergency order” grounding all Boeing 737 Max 8 and Max 9 a few hours after Canada’s decision. According to Reuters, the Federal Aviation Administration held urgent meetings on the issue after Canada announced it would become the latest major country to ground the jets. “It was always a possibility, but the fact that they announced it just after us came as a bit of a surprise,” said Garneau. “Air Canada’s cancellation and rebooking policies are in place with full fee waiver for affected customers,” said a spokesperson. Brian Masse, the NDP innovation, science and economic development critic, criticized the speed of Garneau’s decision Wednesday, saying “it should have been made sooner” given how other countries took action well before the midday Wednesday announcement. 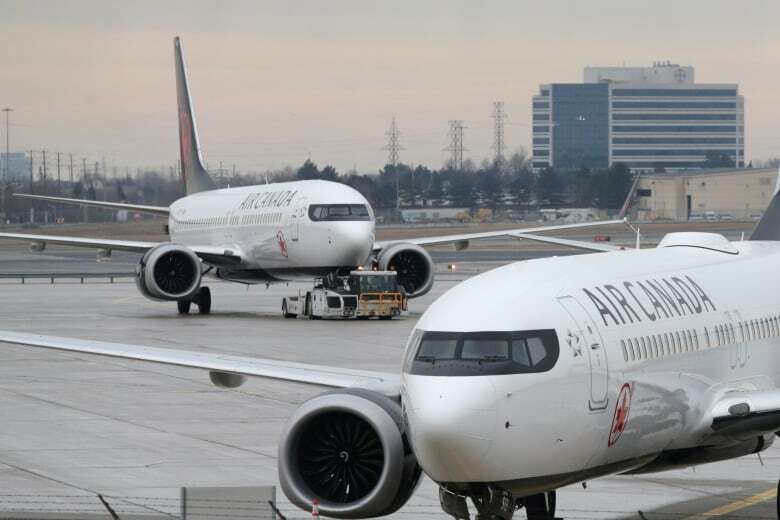 Masse is asking Garneau to enact a “contingency plan” to ensure passengers who find their travel plans disrupted by the grounding of these aircraft are not “gouged” by airlines during the rebooking process.